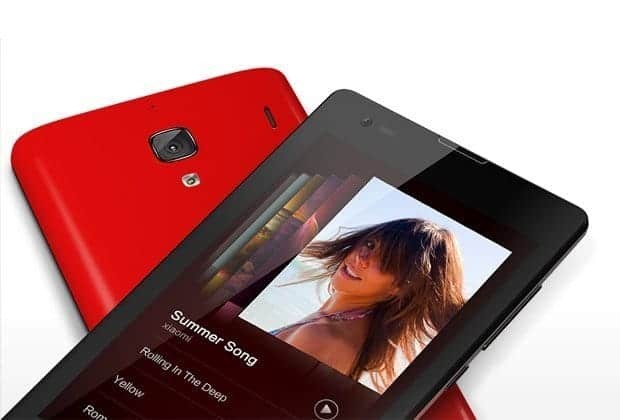 [review] Xiaomi Redmi 1s, is releasing in India very soon through flipkart in India. The anticipated release date of Xiaomi Redmi 1s in September 2014, through Mistore in Flipkart. 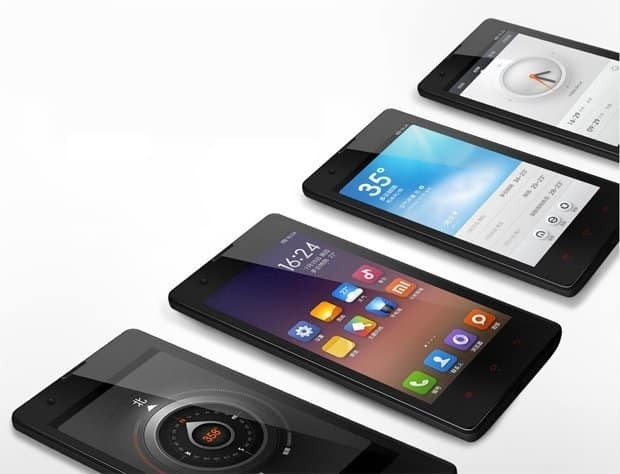 If you are willing to buy Xiaomi Redmi 1s now directly from Xiaomi store in china, then follow the process: Buy Xiaomi Redmi 1s: Alternative method to flipkart. – Dual SIM Card Dual Standby. 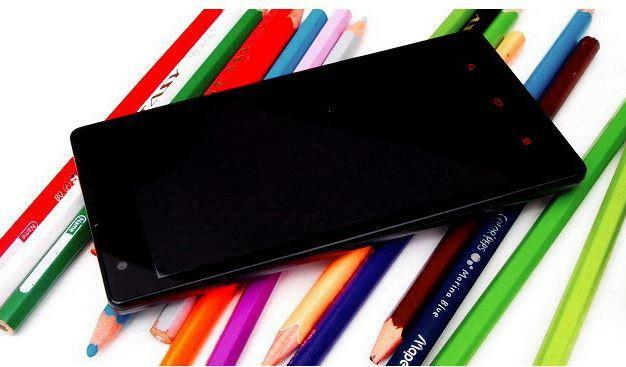 Xiaomi Redmi 1s comes with Qualcomm 8228 Snapdragon 400 Quad Core 1.6GHz processor. 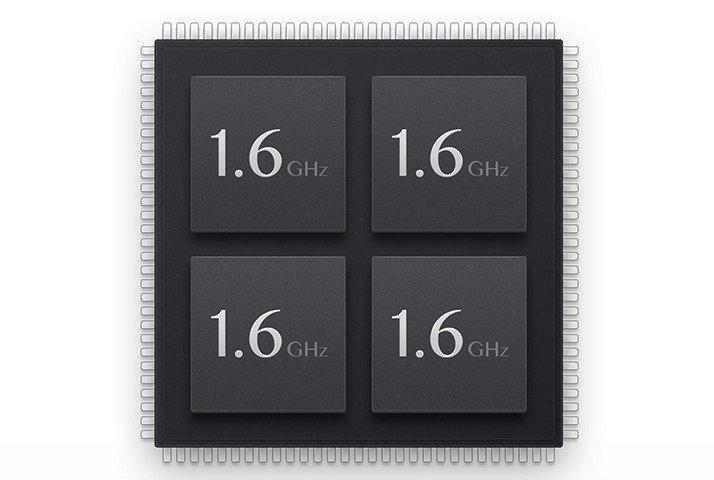 It has 4 cores which runs with unbelivable speed, giving the user an awesome experience over the phone. 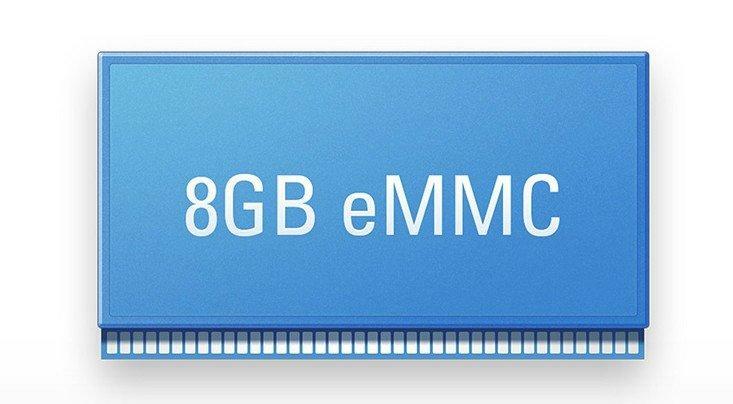 Xiaomi Redmi 1s comes with 1gb Ram and 8GB emmc Rom. 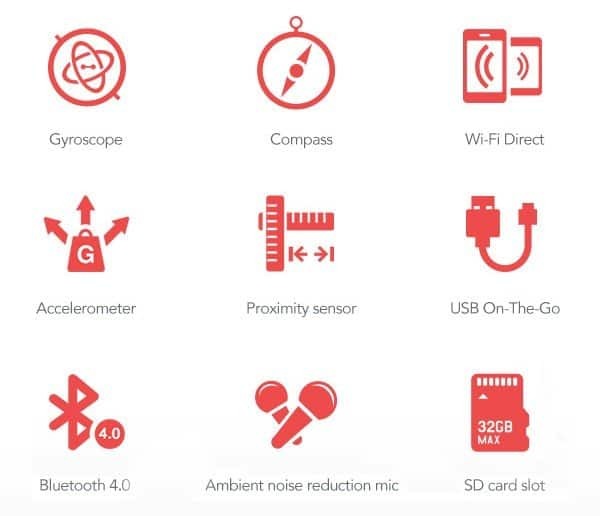 Redmi features the same sound technology used by BMW, Bentley, and Rolls Royce. Audio output adapts to the type of headphones you’re using to make sure you always get the best possible performance. 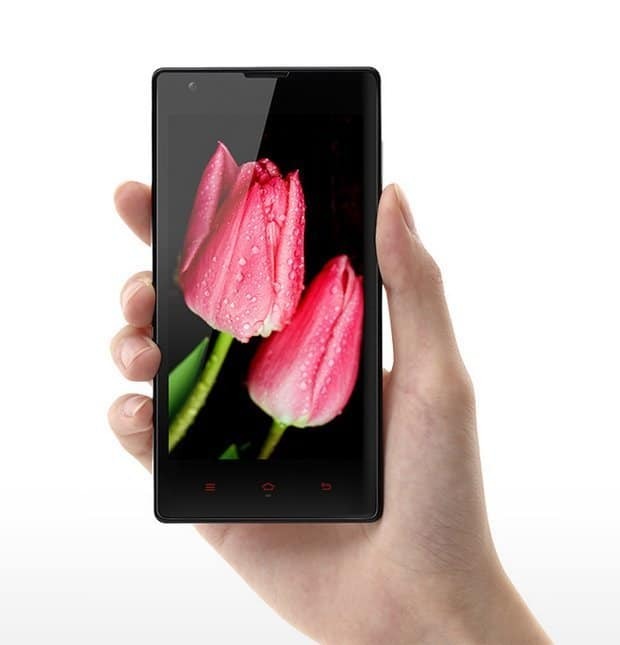 Redmi’s 1280 x 720 display with 312 ppi, delivers superfine text and crisp photos. In-plane switching (IPS) technology delivers, stunning colour from almost any viewing angle. Redmi’s Corning Gorilla Glass 2 screen is scratch resistant, impact-tested, and extremely responsive. 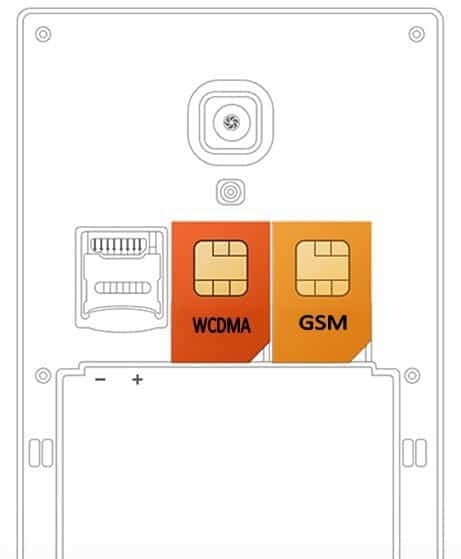 WCDMA slot for 3G data and 1 GSM slot for 2G data. 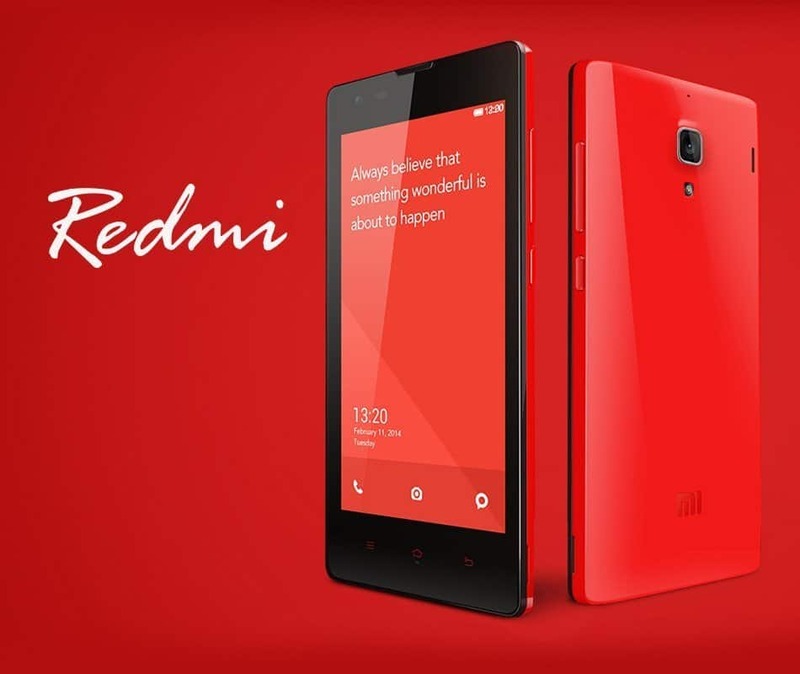 Redmi lets you send and receive calls and texts from two numbers without swapping SIM cards. Simplicity guaranteed. Uncompromised depth. It comes with best user interface.